Best and worst executive cars 2019 | What Car? 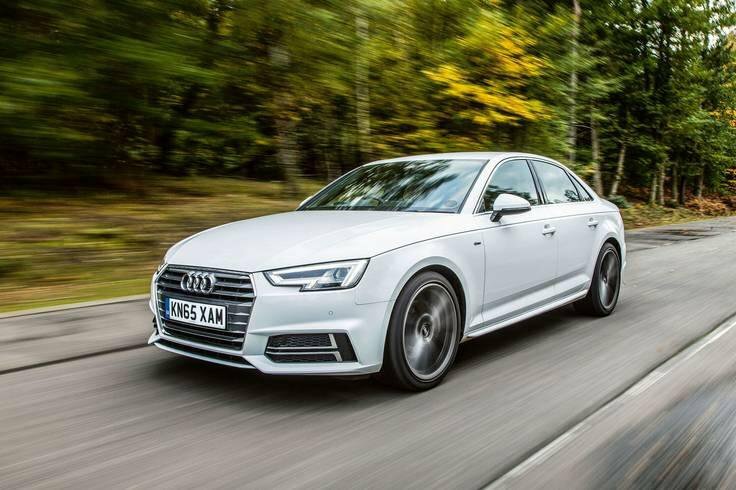 The Audi A4 is hard to fault in almost every area, and that's why we named it our What Car? Car of the Year in 2016. 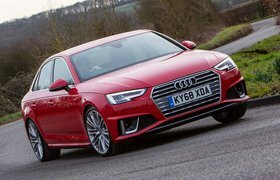 In most executive saloons, we'd suggest the 2.0-litre diesel option, but here it's a 3.0-litre diesel engine we're recommending. That's because it delivers great performance without sacrificing MPG or CO2 emissions. As you'd expect, the A4's interior is luxurious and beautifully laid out, with practical rear seats and a spacious boot. If you want to buy a great executive car, this is it. The hybrid version of Infiniti's Q50 is refined and sporty, but truthfully there's very little reason to buy one. By the high class standards measured here, it's just not up to scratch. 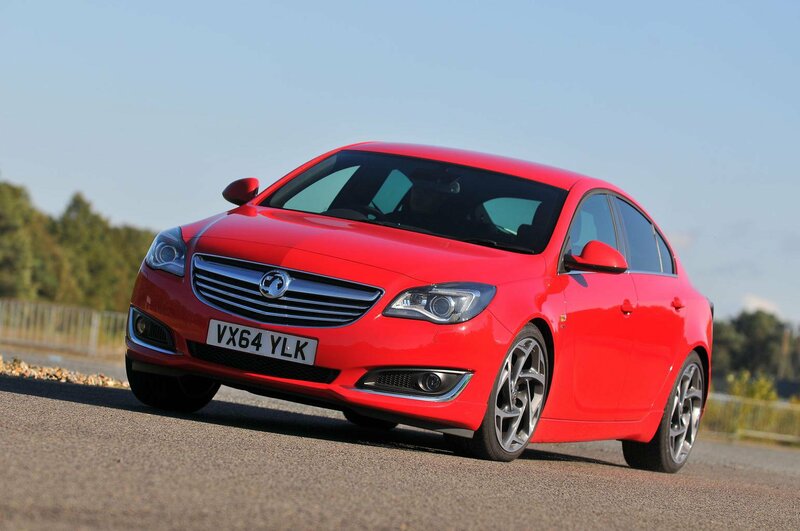 The Vauxhall Insignia isn't a bad car per se, but in a market with such strong competition it's let down in too many areas to be listed among the best. The diesel engines are noisy and it's just not as practical as many of the other cars featured here. There's a new version due later this year, though, which could change things.